We put your pellets where you want them! Value Delivery: We'll notify you at least one day in advance by email and/or text message when we'll be delivering your fuel. Because we optimize the delivery route to most efficiently deliver the fuel (and pass on the savings to you), Value delivery has no rescheduling option available! Deluxe & Premier Delivery: One of our delivery coordinators will contact you to coordinate a mutual date and time frame. 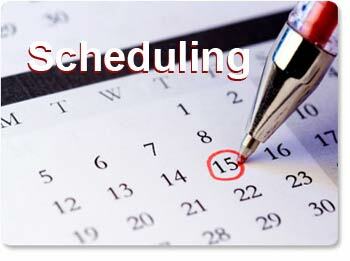 If you have any type of scheduling contraints, then Deluxe or Premier delivery is the option you'll want. We park our truck in the street (not in your driveway!) 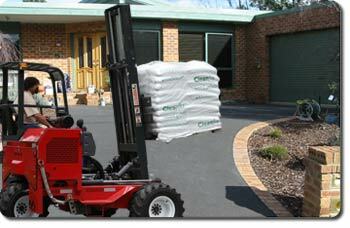 and unload your pellets using our special forklift. 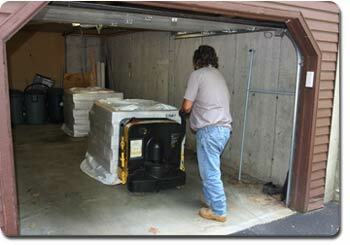 *In some areas we may deliver using smaller, lighter box trucks that may park in the driveway. We’re great at following directions! 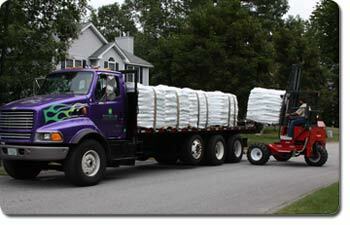 We then carry your pellets up your driveway using our forklift and we place them exactly where you tell us. Give us the specifics in advance, or tape a sign that says 'PELLETS HERE' where you want em, and they’ll be ready & waiting when you get home! Sorry. Our fork trucks are too large to travel into your garage! We wouldn’t want to damage your floor! 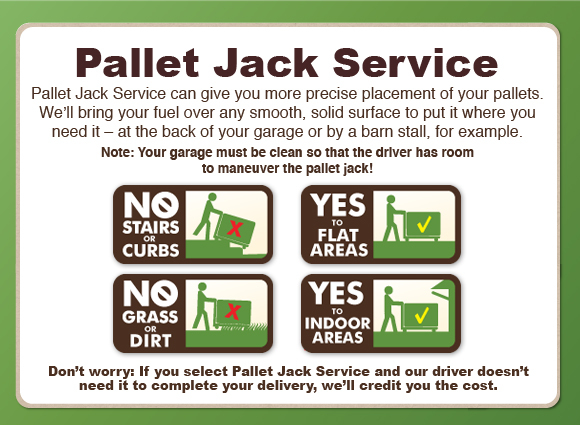 If you selected Premier Delivery* then we place the pellets in your garage using specialized pallet jacks. The floor must be smooth, flat, concrete to ensure that our pallet jack can used. In addition, the delivery specialist must have clear and unobstructed access to the space. This option costs a little more, but it is a real time saver and alleviates you from having to re-stack the fuel! We our drivers - you will too!